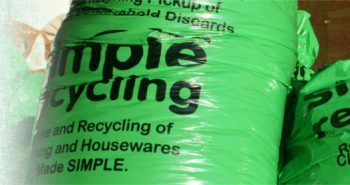 Complete the form and they'll send you new bags FREE of charge. 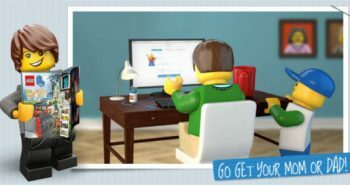 Get a FREE subscription to LEGO Life magazine. 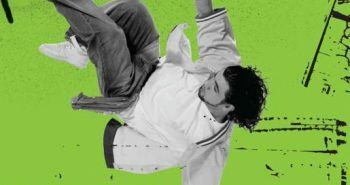 Request FREE educational posters from Cabot. 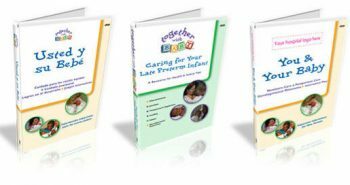 Request a FREE sample of Your & Your Baby and Caring for Your Late Preterm Infant DVDs. 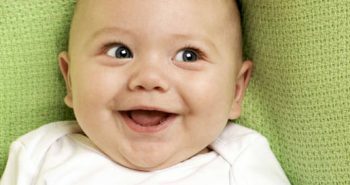 Find a doctor in your area who can provide the free infant assessment. 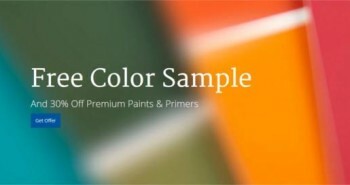 Get your coupon for a FREE Color Sample Quart at Kelly-Moore Paints. 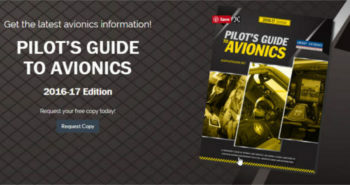 Get a FREE copy of Pilot's Guide to Avionics. 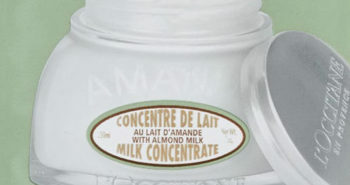 Buy a L'Occitane sample from Amazon and receive a credit of $2. 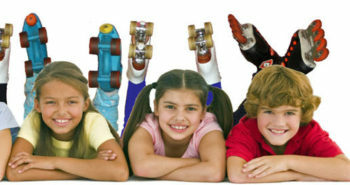 Register and find a FREE roller skating center near you. 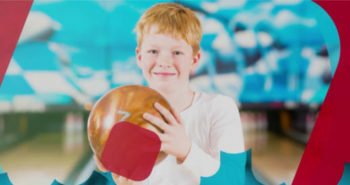 Registered kids receive 2 FREE GAMES of Bowling every day all summer long.